&& If you are new.. I am just in love with this book! It makes you think outside the box by giving you different scenarios & having you answer random questions. 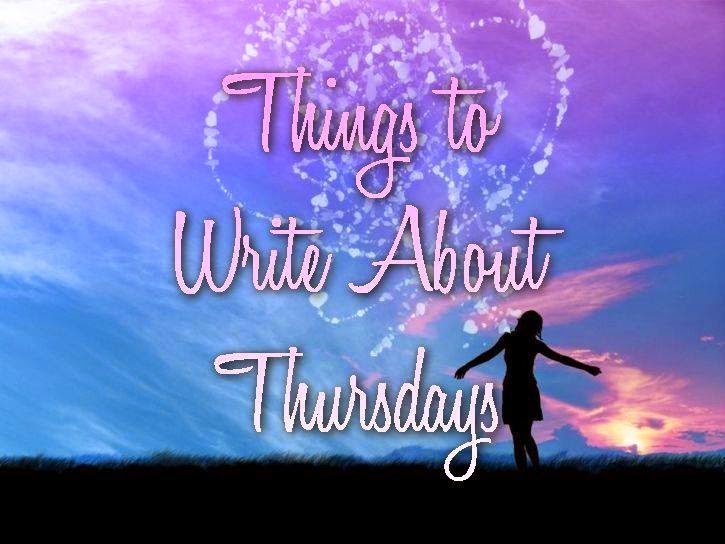 So I have decided to start this Thursday blog by picking one thing from the book and writing about it and then challenging YOU to answer it as well, or at least to give me your opinion on what you would say or think! Something you had that was stolen. in my head ten years later; I just wish I never had to lose it in general. What was something you had that was stolen? That's awful – so sorry to hear about your camera. I'm thankful I've never had anything stolen before. I did accidentally lose my son's favorite stuffed animal while we were out on errands once. It was awful – so hard to find a replacement for it too. This is CRAZY that I am reading this because I was just reflecting the other day about something that got stolen of mine. It was a brand new jacket when I was in college as an undergrad. No sentimental value or extreme financial loss, but it was the principle behind it all. I was hosting a bunch of kids at the college. They were to perform their show, and I matched them with hosts so they could gain a college experience and spend a couple nights. Anyhow, I was running around organizing everything for the show, and put my jacket down where we were all at. By the end of the rehearsal, the jacket was gone, so I do believe because of the circumstances, that one of the kids took it. I don't think they would have known that it was mine…but it just hurt nonetheless. Oh my, I'm sorry your camera got stolen.. I had my phone stolen many years ago. When I was in the 8th grade, someone broke into our home and stole my favorite things that just happened to be my school supplies. They stole my typewriter and both of my backpacks. I had to go to school for over two months carrying a large stack of books because my mom could not afford to purchase another one. It hurt really bad. Many years ago I had a case of CDs stolen from my car while I worked at the local mall. The case was full of cast recordings from musicals, so I'm hoping the thief was at least pretty disappointed in the loot! About 7 years ago, shortly after I had moved in with my now husband, we left one night to go see a movie. We put the dogs in their crates, which wasnt something we normally did when we left, but it was close to their bed time. When we came home we found out our house had been broken in to. They must have went out the front door when we pulled around to the back to come in where our garage is. They left a bag of stuff on the dog cages. They took my class ring out of my jewelry box, but left all my gold and diamonds. They did get out with my small safe, which the officers found a few blocks away. It had been busted open and all of my coins and stamps from my great grandmother were missing. We put an alarm on our house a few days later. OMG thats terrible! I would have rather them take all the jewlery rather than that of sentimental value 🙁 I am so sorry to hear that! I actually had my car broken into 2 yrs ago when I moved up north. I had almost everything i owned in that car and i lost everything (all my clothes shoes etc) I had just gotten back from a cruise n lost every gift/souvenir i bought there too 🙁 so i understand that as well! I'm sorry for your camera getting lost. For me, I would be upset not because of the camera alone, but the photos and memories stored in it. I'm sorry you didn't get the picture printed. I had my purse taken out of my gym locker when I was in high school It was so shocking and such a disappointment. I've had money stolen out of my wallet by my husbands half little brother, and I lent his parents my futon mattress years ago, I went to give it to someone who was in need only to find out it was completely gone from their house he had sold it for weed money (at 16) needless to say I haven't spoken to him since.. I don't put up with that! I'm so sorry that someone stole your camera. I would be so upset if someone stole my camera too. I've had a few things stolen over the years and it really makes you think who your real friends are. Yes, I have. It's an upsetting feeling when someone steals from you. I am sorry to hear about your camera. Karma will come around and get them. Did you ever find out who took your camera? I would have been so bummed out myself if I were on your shoes. Oh no, how awful about your camera 🙁 Luckily I've never had anything stolen, apart from a Barbie doll back when I was a child. 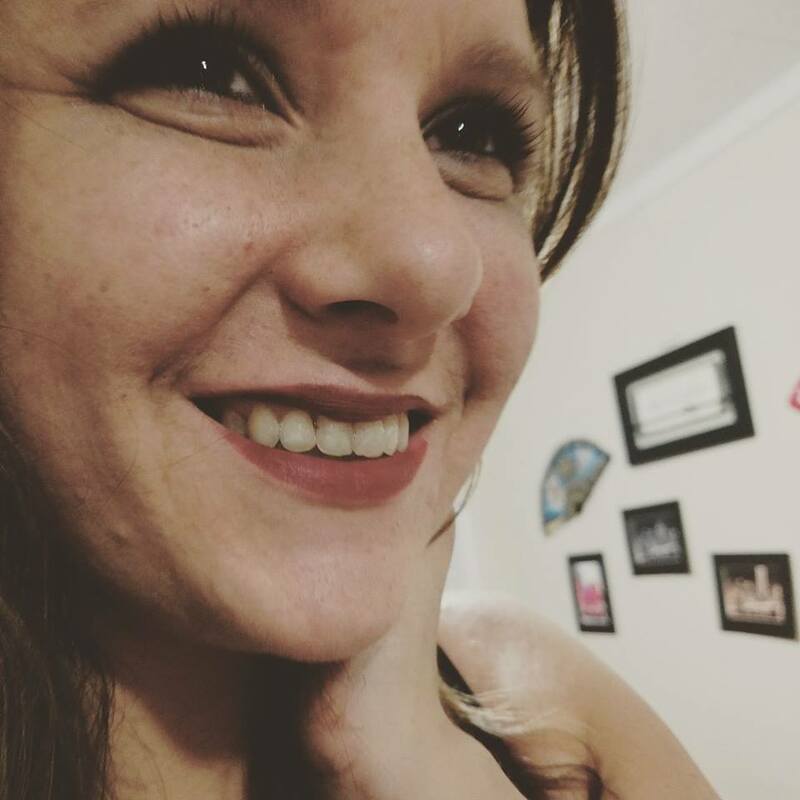 I had an ex-boyfriend pretend to have 'lost' some of my personal items after I moved out. I KNEW he still had them but there was no way of getting them back. SO frustrating! I've never really had anything stolen, but I did lose my favorite blanket from childhood a few years ago. I moved across the country and when I unpacked my moving boxes, the blanket was gone. I was devastated because I had it for like 25 years. I can totally understand you still think of this one picture at times. It is so cruel when people you think are friends do things like stealing. I thankfully never had an item stolen from me that I remember. My best friend was stolen. He died, but I say stolen because he was only 14. He got hit by a car. It changed me forever. That is such a shame that your camera was stolen. I don't think I have had anything stolen from me that meant that much, but my ex-husband had his canoe stolen out of our yard on Father's Day one year and he was heartbroken.